We all no at least one person with a bizarre hang-up, but these weird phobias take the biscuit. Here are 15 fears you probably had no idea were real. Yes, this is actually a thing! People with Omphalophobia are afraid of having their belly buttons touched, or of touching someone else’s. The fear is believed to be linked to the navel’s association with the umbilical cord and the womb, and Omphalophobes can be repulsed by just seeing or thinking about a belly button. These people either fear balloons in general, or just the sound they make when they pop. Avoiding children’s birthday parties is probably advised. 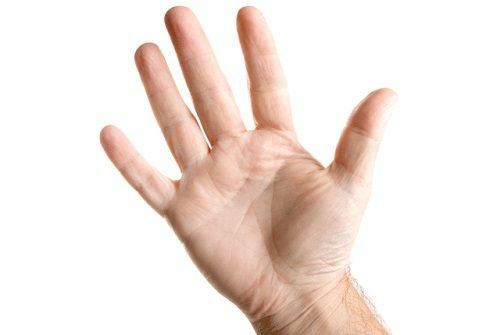 This particular phobia is only five years old and is pretty much exclusive to millenials who permanently have their phones attached to the end of their arm. 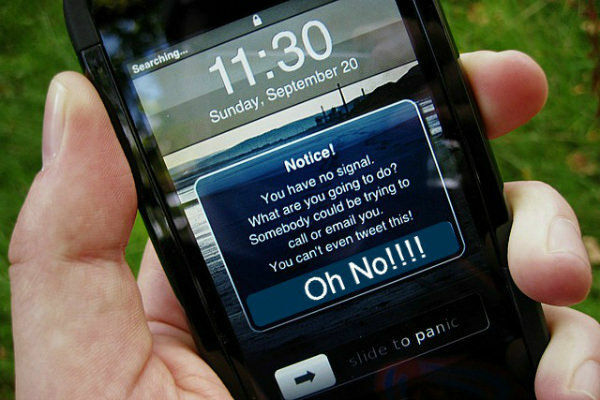 Panic can be triggered by a loss of signal, running out of battery, or even just losing sight of their device. An interesting concept, since beauty is subjective… Guess it’s better than someone freaking out because they think you’re ugly. Despite thousands of people reportedly suffering from Trypophobia, it is not yet considered an official phobia. 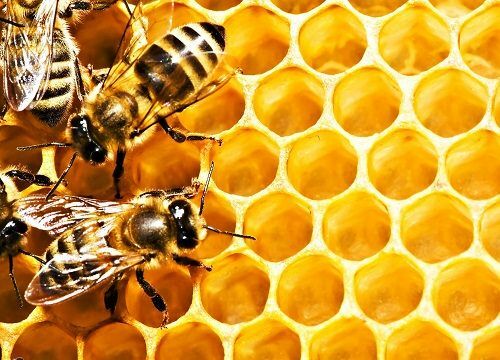 New research suggests Trypophobics associate small holes or similar shapes in nature with danger, whether it’s because they worry something may be living in there or that they may fall in. Symptoms are known to include itchy skin, nausea and even full-blown panic attacks. 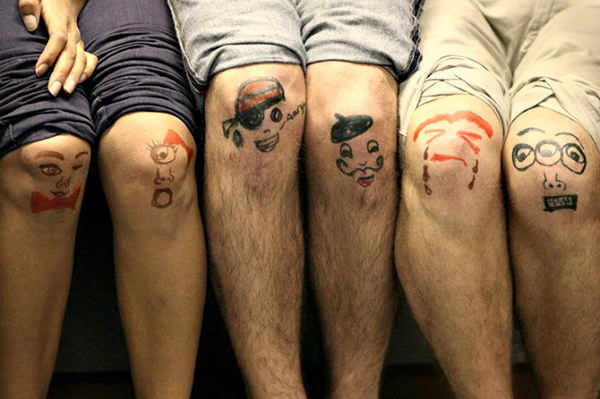 We’re guessing people with Genuphobia aren’t a fan of shorts. They must get warm in the summer! Also known as lunaphobia, this is a fear of the moon, even on a dark and moonless light. The opposite is a selenophile, someone who loves the moon and stars. 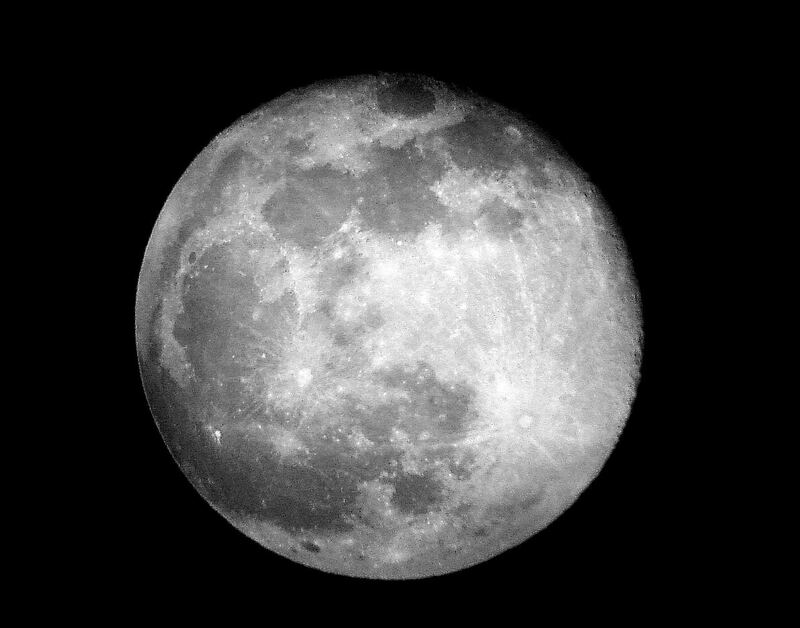 Remus Lupin from Harry Potter has this, being a werewolf n’ all. 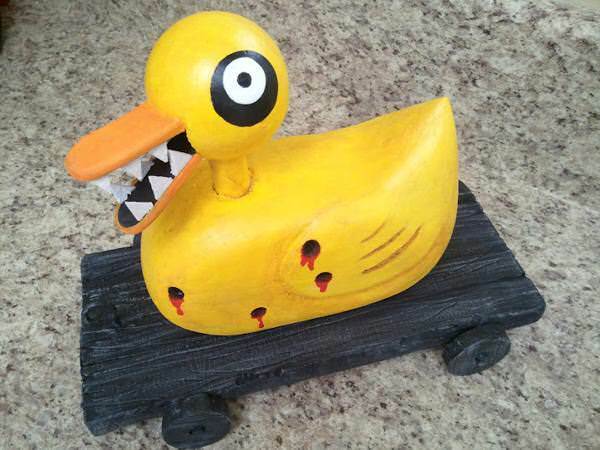 If you’ve ever seen Friday the 13th, you’ll totally get this fear. However, Triskaidekaphobia is about more than the retro horror franchise. 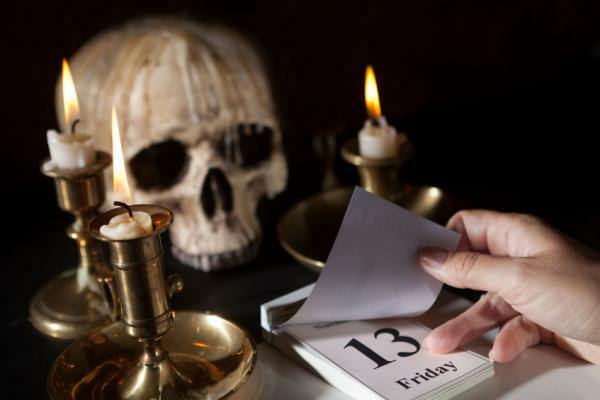 Many are superstitious about the number 13 due to its association with bad luck, but some people have a fully-fledged phobia. Sufferers take great care to make sure that they avoid the number at all costs. 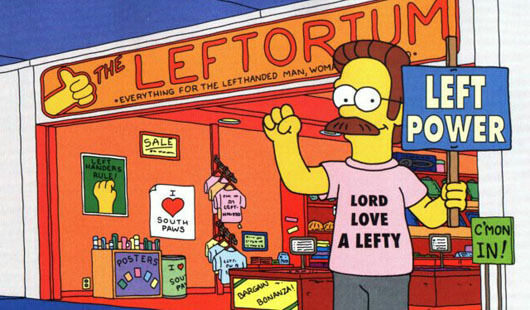 The name comes from the Latin for evil, and could be linked to the age-old myth that left-handed people were witches or warlocks. Basically, the opposite of Sinistrophobia. 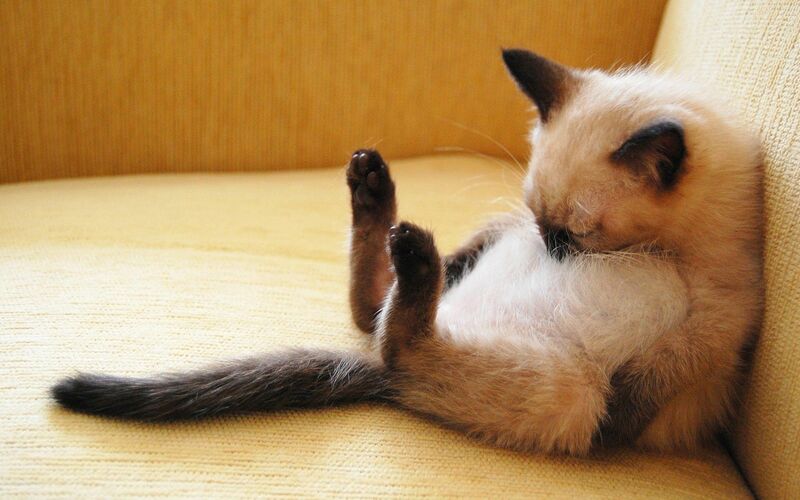 Perhaps the most tiring of all phobias, somniphobia is the fear of falling asleep. Sufferers of this phobia may associate going to bed with dying, or losing time while asleep. I have no idea how somebody with this gets by in life, but Geniophobia is the fear of chins. 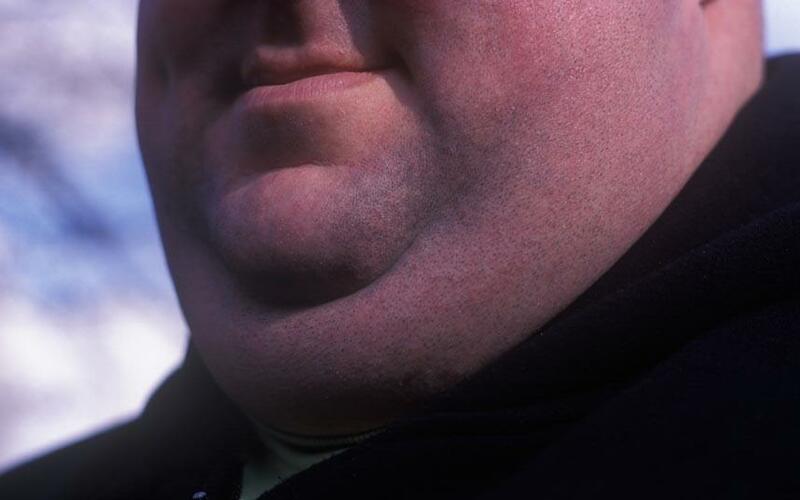 People with this phobia can’t look at or even interact with people whose chins they don’t like. 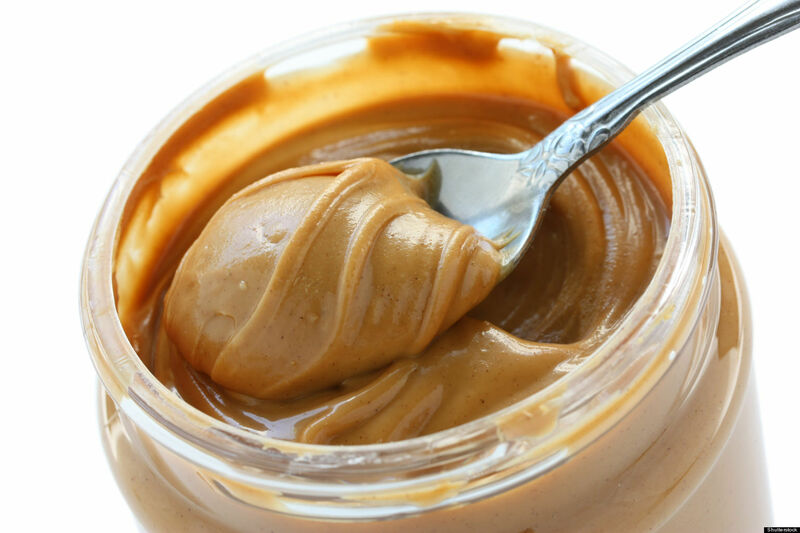 Sufferers of Arachibutyrophobia don’t necessarily dislike peanut butter, they just have a fear of it sticking to the roof of their mouths. 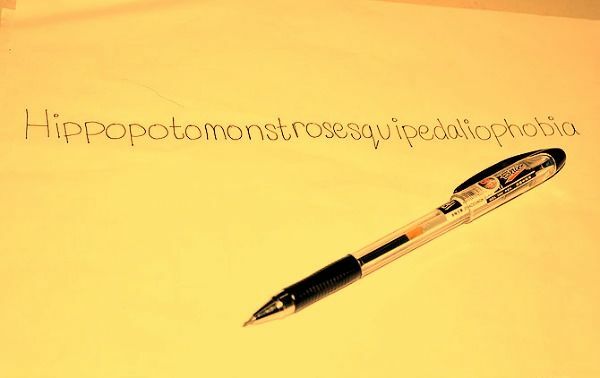 Also known as Hippopotomonstrosesquipedaliophobia, Sesquipedalophobia is the fear of long words. Yes, we know. It’s very ironic. Next articleIf Friends Was Set in 2015, Who Would Play Who? 10 Book Recommendations from Your Fave Celebs – #5 is My Fave Too! Struggling to find a summer read? Why not ask the celebrities for advice?